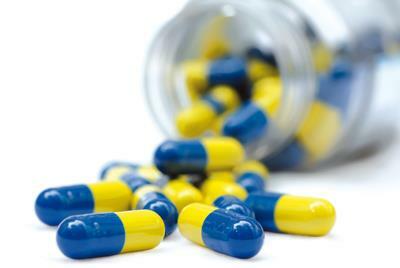 If you need regular medication on prescription your doctor will usually organise a repeat prescription for you. This can then be ordered at set intervals without seeing the doctor in person. If you are a new patient to the practice, we will need to see you in person first to arrange this service. Repeat prescriptions are normally issued on a monthly basis and can be ordered between 11:00 to 12:30 and 13:30 to 17:00 weekdays. Please telephone our main surgery line and select option 2 to be transferred. Alternatively, you can make your request in person, by post or online via the link at the top of this page. You will need to be registered to use the online service – please contact reception. Please note that due to high demand prescriptions will now take 48 hours. The prescription is passed to a GP for checking and signing, and this is usually not completed until the day following the request. Once completed, you can collect your medication from a nominated pharmacy. Alternatively, if you supply a stamped addressed envelope, we can post them back to you. When you order your repeat medication either using the online service or by contacting the practice directly, the practice require 48hours to process your request. All requests need to be checked and signed by a GP. The practice is NOT able to take requests for SAME DAY REPEAT MEDICATION. If your condition is more serious, the pharmacist will then refer you to your GP. nominated pharmacy to collect your prescriptions.